BAYTOWN, TX (KTRK) -- Friends and family are desperate to know where two teenage Baytown boys are. The missing teens' mothers come to Missouri Street Church of Christ daily, where outside a banner with the boy's photos hangs. These mothers don't need words at all. "I just want my baby back so bad," said Sharon Bernard. "Or for someone to tell us. I know somebody knows something, and it's painful. My kids are my heart and it's painful." Mariana Castillo feels that pain, too. "It was a school day, you know, so I said, 'Come back home early, better be careful. Watch out,': said Castillo. "And he said, 'Yes, mama.' And that's pretty much it." The mothers wait daily at the church for search crews to come back with even the smallest clue in their boys' disappearance. But so far, there's been nothing. The volunteer search and rescue group Texas Equusearch is spearheading the efforts by foot, by water and by air. "We have our drone out today and currently they're on their third mission," said Jack Boggess with Texas Equusearch. "They're flying, taking photographs, checking for anomalies." Ninety volunteers covered miles on foot, ruling out areas where the teens could be. Their mothers are not giving up hope. "Alex, mijo, if you're out there and you're watching this, I want you to know that no matter what, everyone here loves you and you have no idea how many people have been here, supporting me to find you, and if you could just reach a phone and call us, or if someone out there knows something, just let us know," pleaded Castillo. "I will never give up looking for you," added Bernard. "I will never give up." A person of interest was named in the case on Friday. 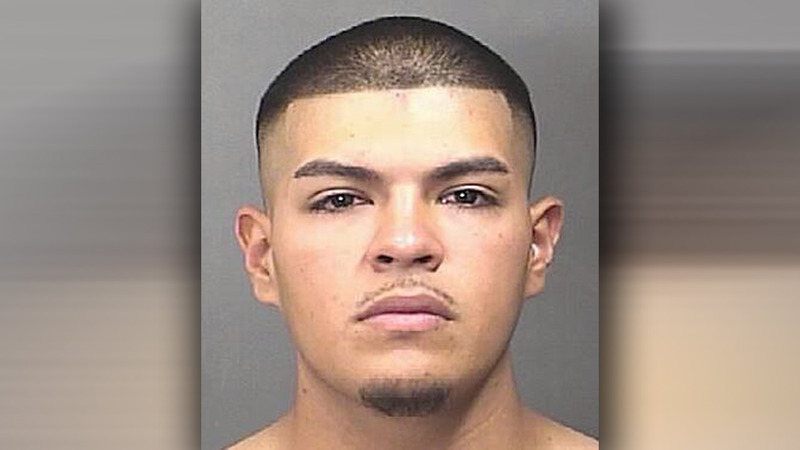 Police want to talk to Brandon Alejandro Flores. 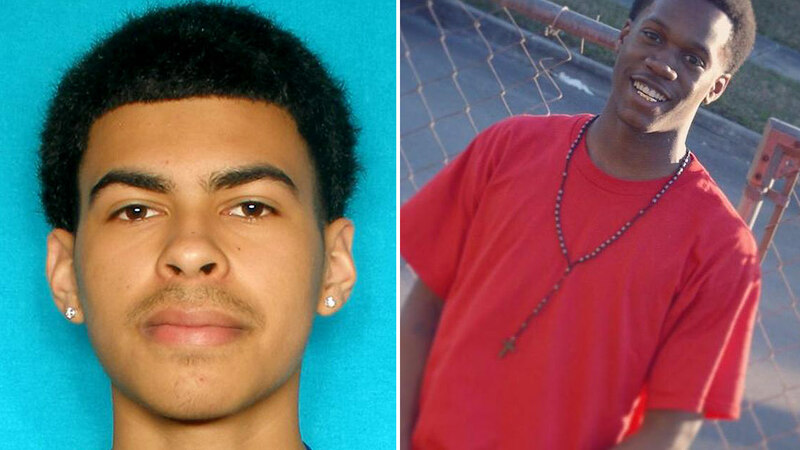 If you know where he is, contact Baytown police at 281-422-8371 or Baytown Crime Stoppers 281-427-TIPS(8477).